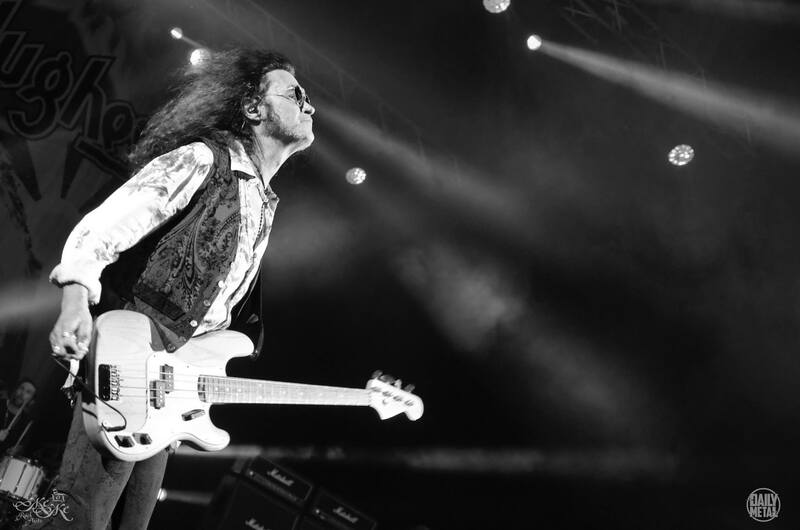 A member of the legendary Deep Purple, a session musician of Black Sabbath, Phenomena, Trapeze, a performer known as Voice of Rock – Glenn Hughes hardly needs to be introduced. 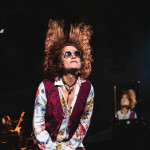 His world concert tour «Glenn Hughes Performs Classic Deep Purple Live» includes over 70 cities, and Kyiv (Ukraine) is among them. 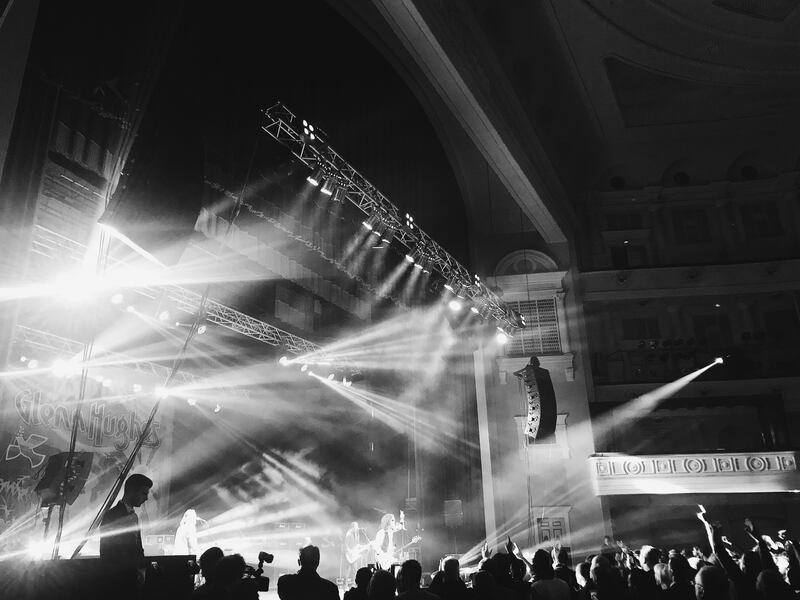 For this only concert in Ukraine the venue was equipped with MAG Audio systems. 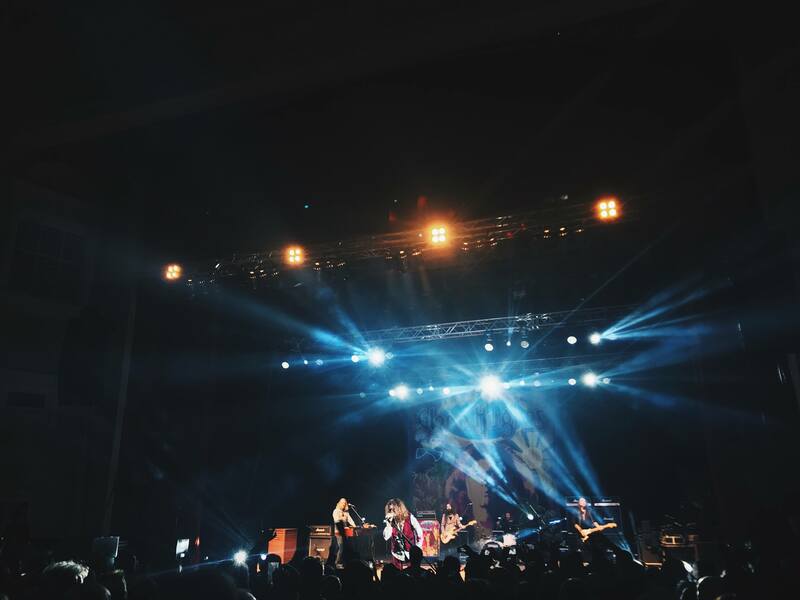 The concert took place at the International Center of Culture and Arts, also known as the October Palace. 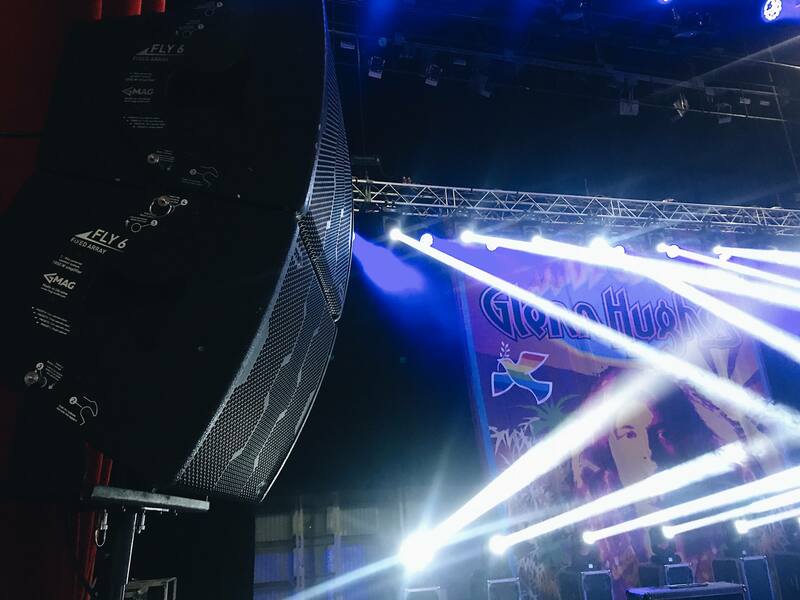 The main PA system was configured with 2 hangs of 6 x MAG Hornet 12, reinforced by 3 x MAG Sub H28 from each side. Sidefills were supplied by 1 x MAG Fly 6 and 1 x MAG Fly Sub 15 either side, evenly covering the stage. That night the October Palace hosted several world-known musicians. 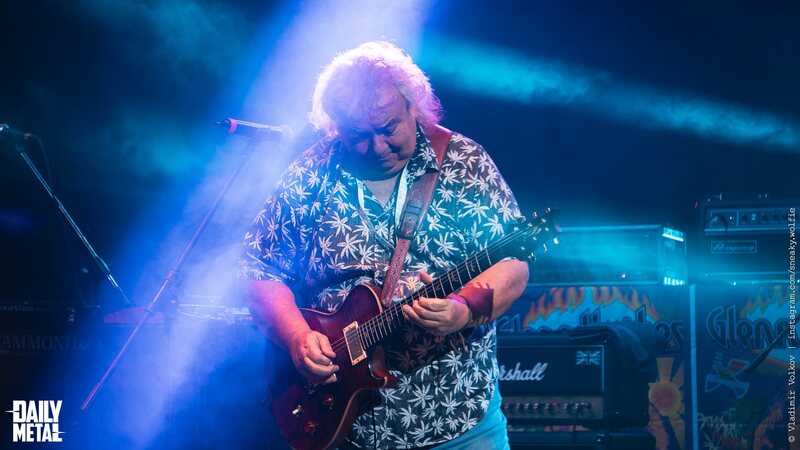 The concert was opened by a special guest – Bernie Marsden, a member of Whitesnake, along with Neil Murray, a bass-guitarist of the same. Presenting a special program “Whitesnake classic live”, they set a tone of the concert, warming up the audience. And here it is – the long-awaited headliner’s appearance at the stage. There’s no need to say what a splash Hughes made, performing the legendary songs, together with his professional band. 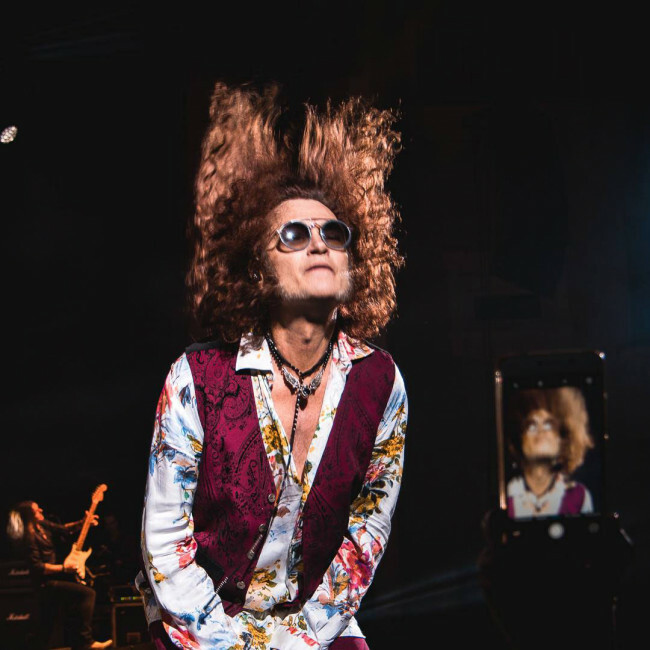 So there’s no doubt left – Glenn Hughes is popular and well-received here, and his music is beloved by many people of different generations.